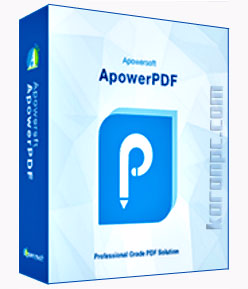 Apowersoft ApowerPDF As a well-rounded PDF editor, ApowerPDF has slick user interface and offers a wide range of PDF editing options to choose from based on your needs. With it, you can easily modify text/graphics, add images, text, watermarks or even manage PDF pages and save with results that look exactly like the original. Indeed, it’s quite useful for both individuals and business. Utilizing this PDF editing tool, you are able to whiteout PDF content and replace it with new text and graphics. If it’s necessary, you can also modify its font color and size, insert rectangle link for opening a webpage/file or navigating to a page view. When attempting to modify a PDF by adding supplementary files to your PDFs for further illustration, you can also make use of this application as it grants you the ability to insert text and images to anywhere in the PDF. 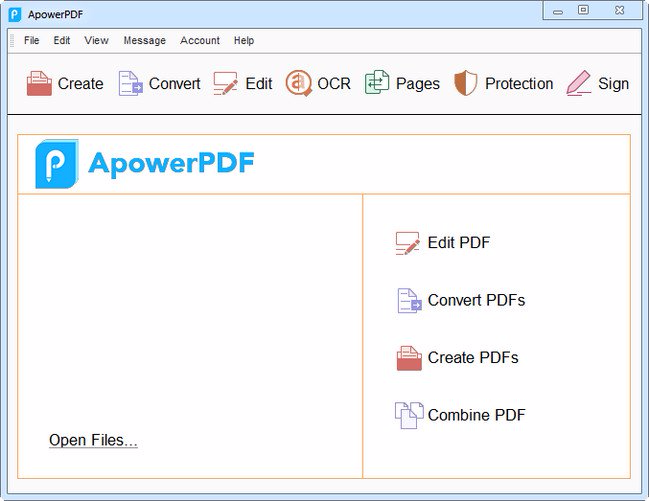 ApowerPDF also provides ideal solution for managing PDF pages, you can easily use it to split a PDF with multipage, re-arrange, delete, insert, and rotate pages. In addition, you are capable of customizing page design by modifying/adding a header, footer, background, etc. 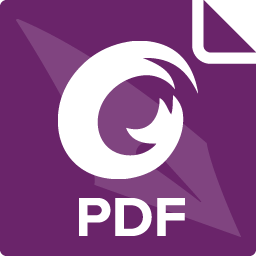 ApowerPDF also integrates a PDF creator and reader into one, it allows users to create PDF files easily from different documents and view PDF’s flexibly with rich page viewing modes. Users will be impressed with the ease brought by this PDF creating and viewing feature. As you would expect, this useful PDF editing software also offers a built-in PDF converting feature. It supports converting PDF documents to Word, Excel, HTML, Text, PPT etc. Simply open the document and then convert it to the file format you wish. 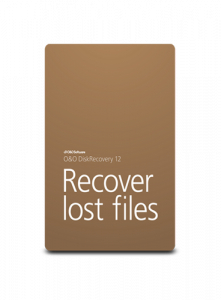 It is particularly worth mentioning that your converted files will preserve the original data, layout and formatting.